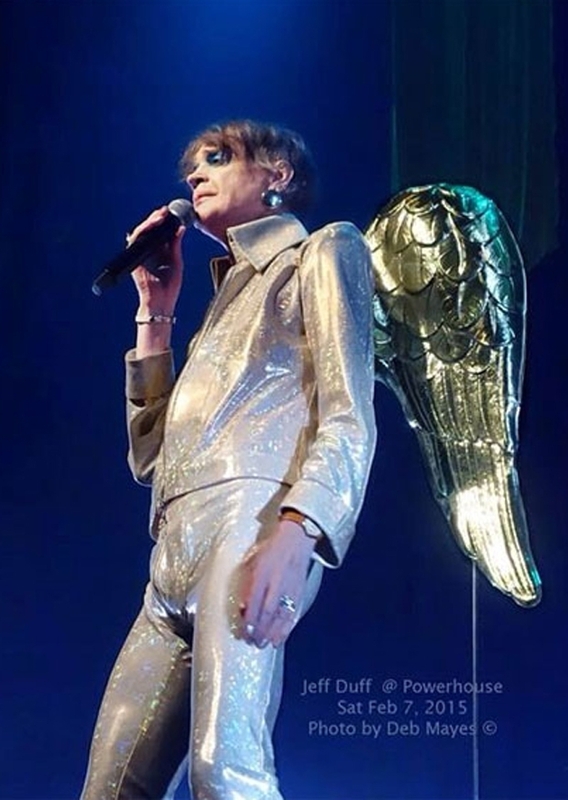 It’s the show that has been packing venues all over town and just keeps rolling on as Jeff Duff presents his unique interpretation of the songs of David Bowie. So much more than just a tribute show Jeff’s unique and powerful take on the David Bowie songbook has fans returning night after night. Jeff’s all star band features guitarist Jak Housden from the Whitlams along with the brilliant keyboard player Glenn Rhodes and drummer-percussionist Jess Ciampa.